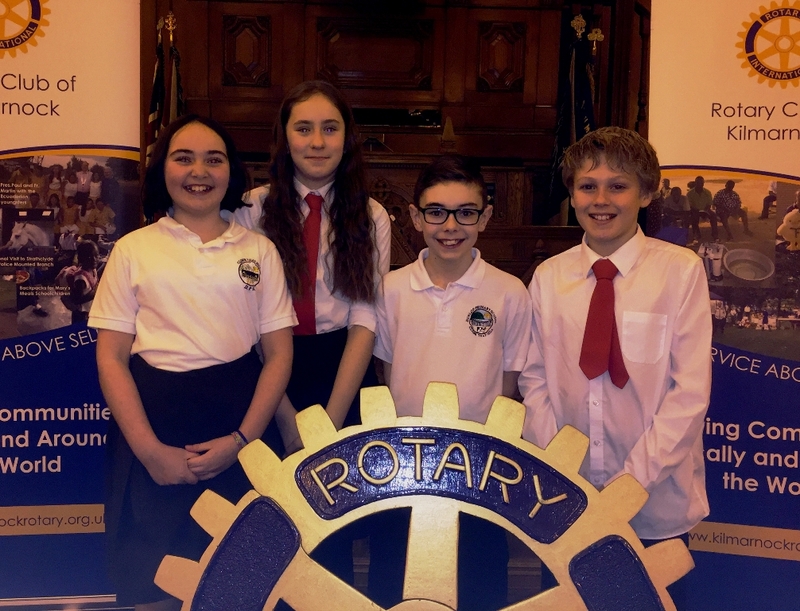 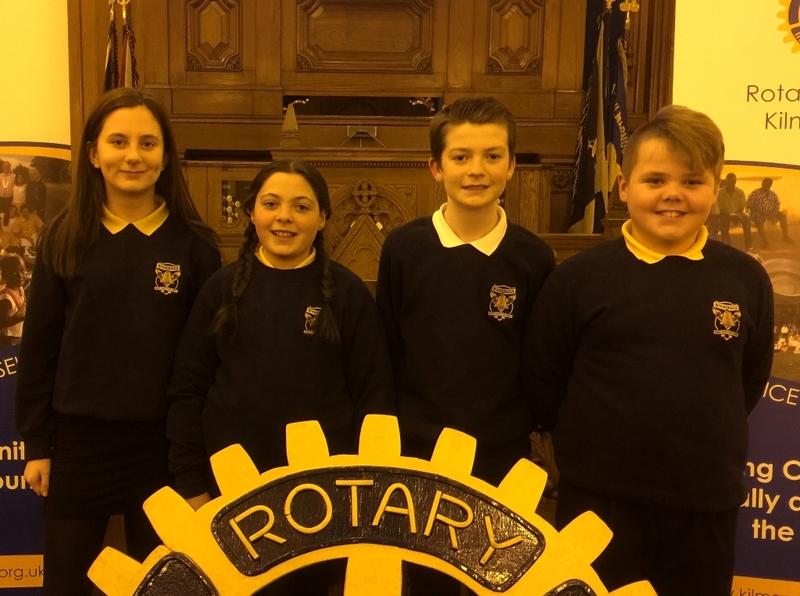 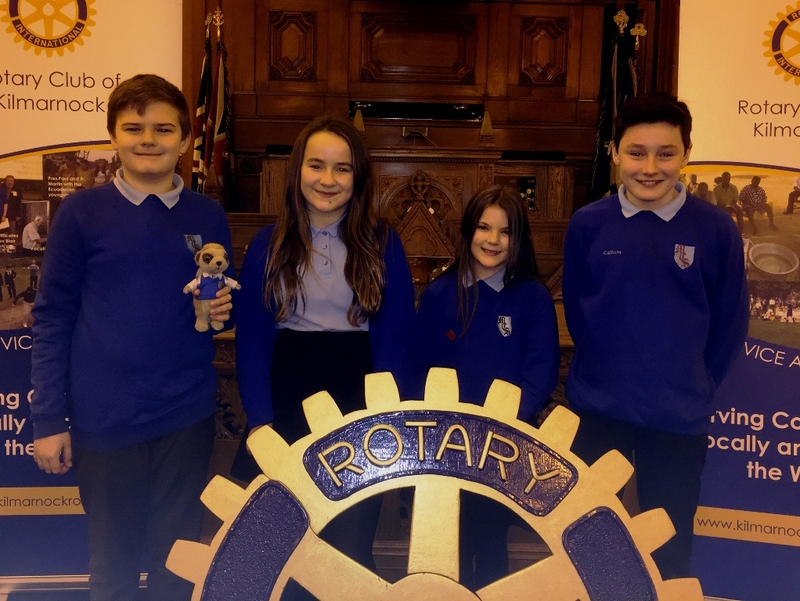 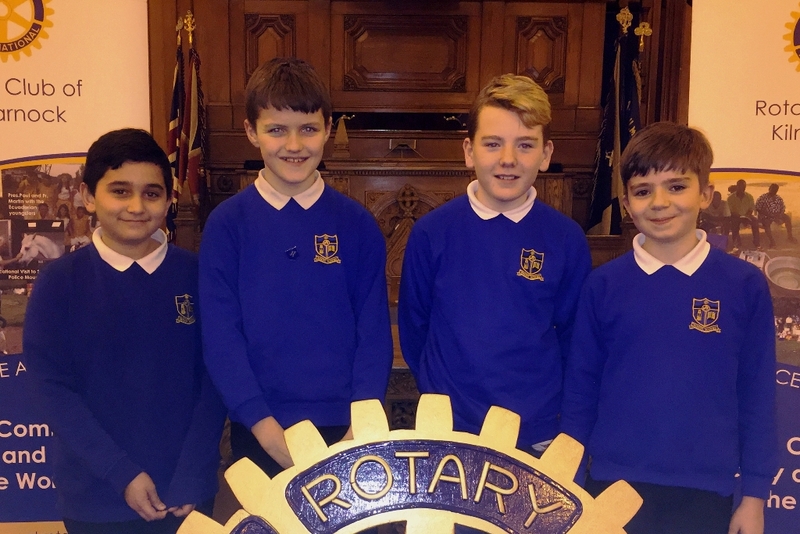 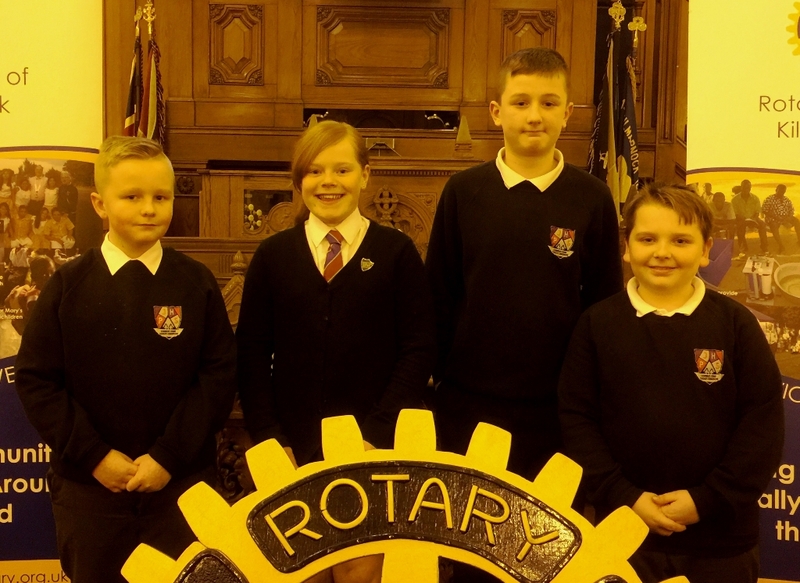 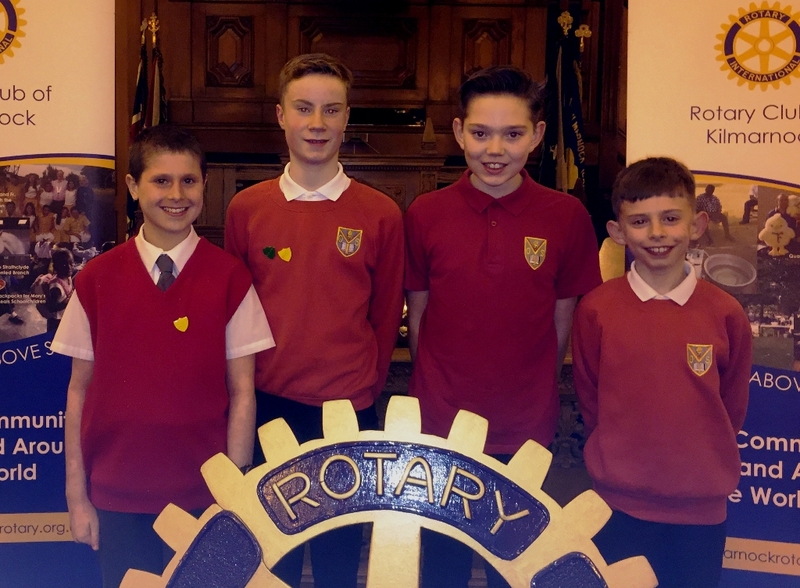 Kilmarnock Rotary Club once again ran their annual, and highly successful, Primary Schools Quiz on Wednesday, 6th February 2019. 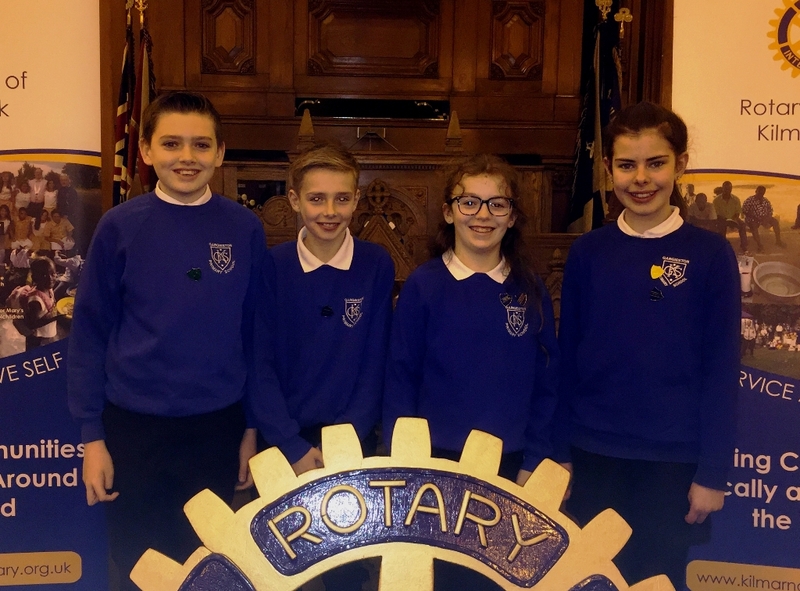 Thirteen local schools took part in the competition which was hosted at the New Laigh Kirk in Kilmarnock. 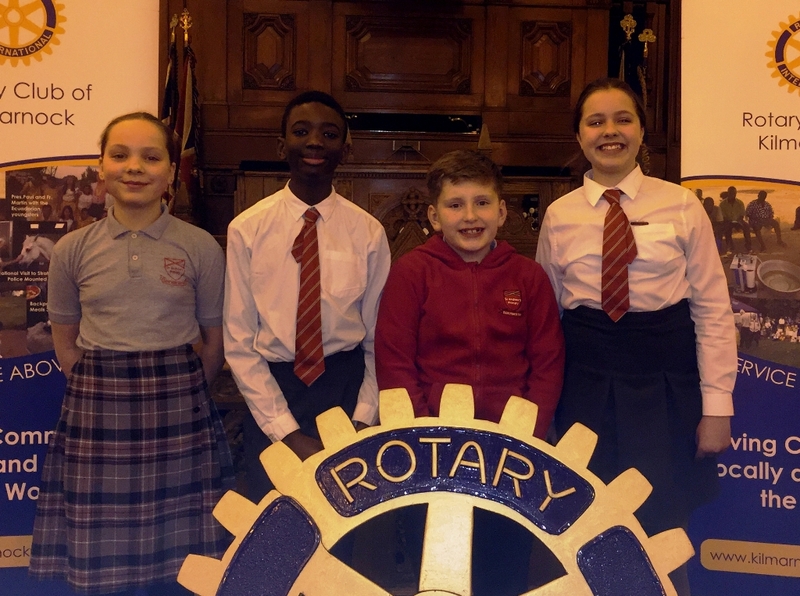 The six rounds of questions covered topics such as general knowledge, science, geography, history and sport and were put to the teams by Rotary member and quiz-master David Johnstone. 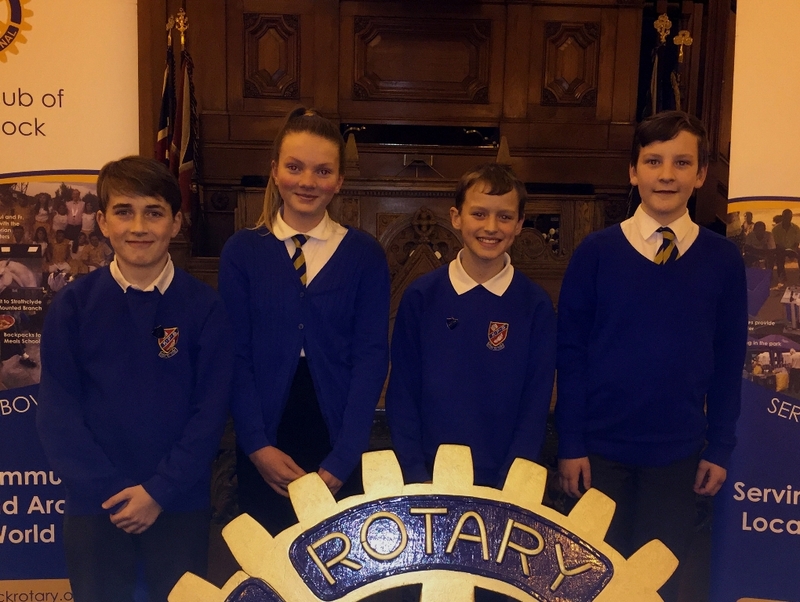 Each team was well supported by teachers and parents and competition was fierce.Only three points separated the top five teams. 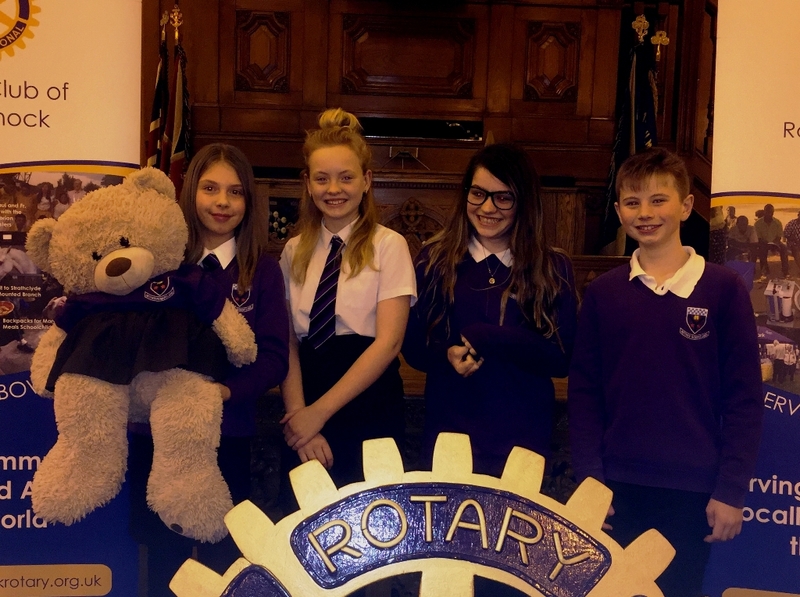 The winning school on the night were Nether Robertland Primary School. 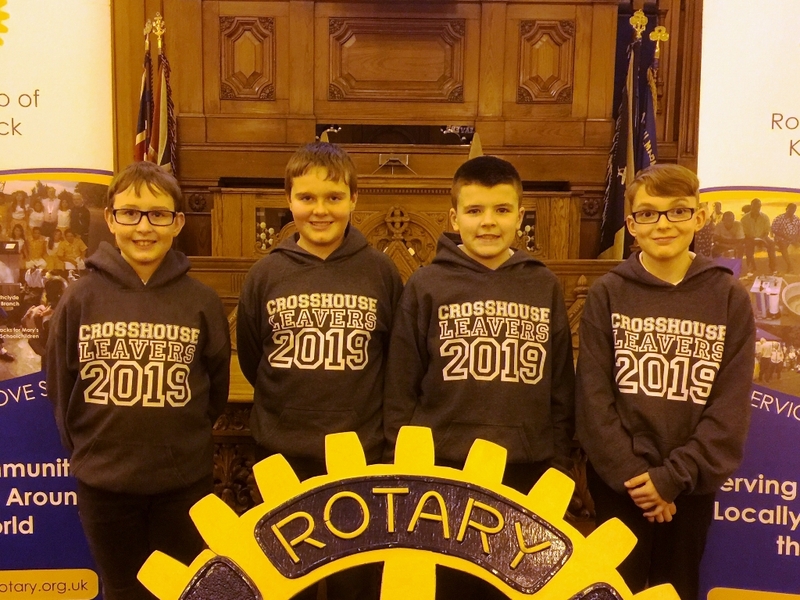 Teams from the following schools took part - Crosshouse, Dunlop, Fenwick, Gargieston, Hillhead, James Hamilton, Kilmaurs, Lainshaw, Mount Carmel, Nether Robertland, Onthank, St. Andrew's and Whatriggs. 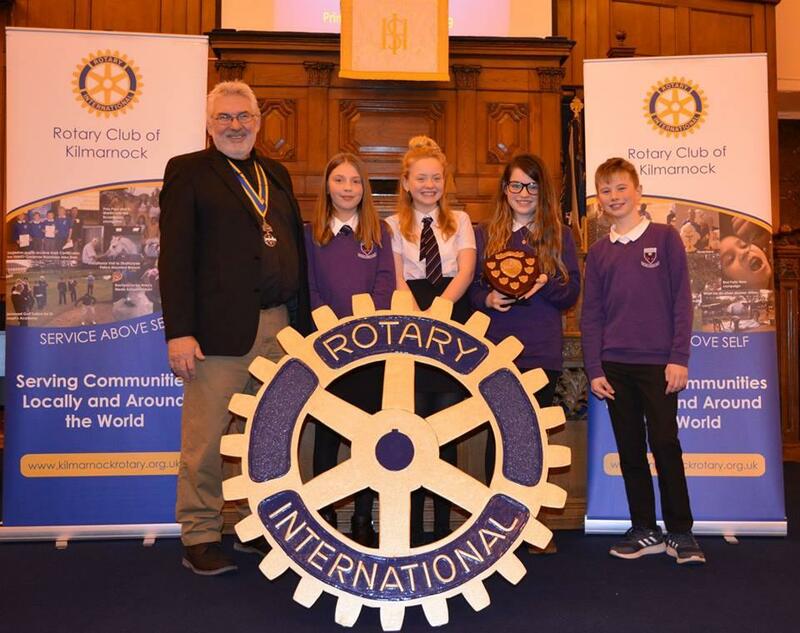 The Rotary Club of Kilmarnock congratulates Nether Robertland Primary School and wishes them all the best in the West of Scotland Final on May 21st. 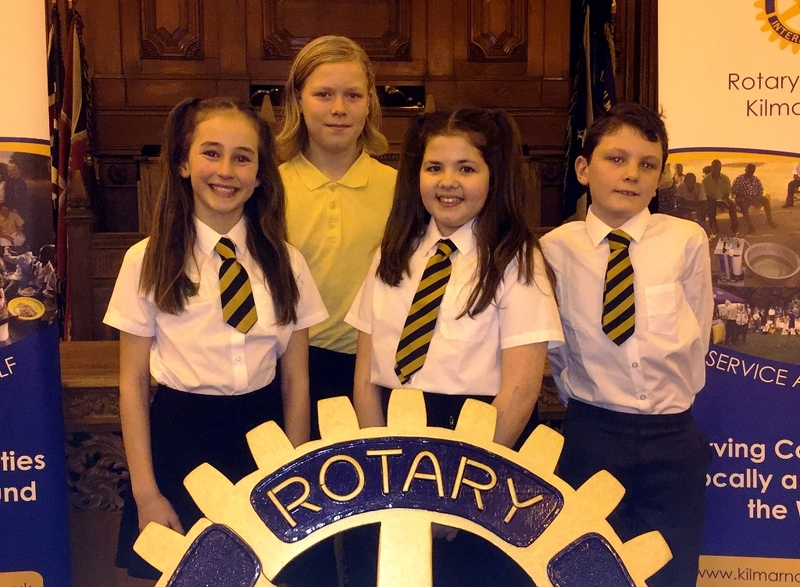 We also thank the other schools for taking part in a memorable evening. 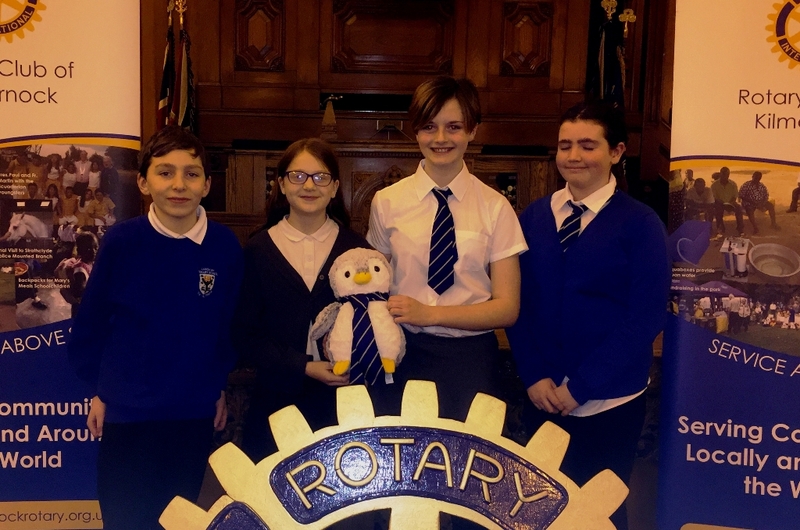 We particularly wish to thank the New Laigh Kirk for allowing us the use of the Kirk which provides an excellent venue for this event, and also the teachers who gave up their valuable leisure time to bring the teams along.